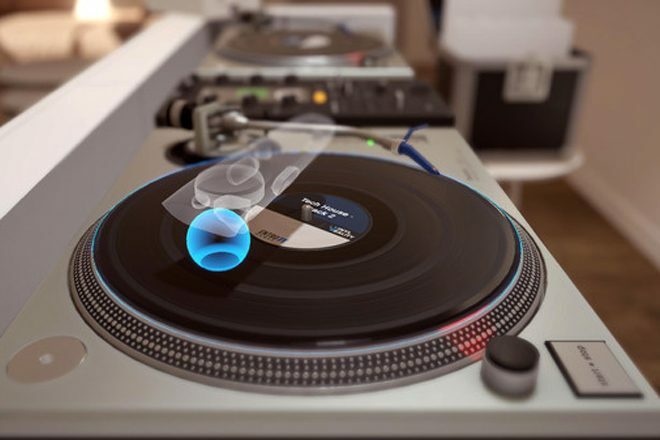 If you’re still mopping away tears from the eye-watering price of the “affordable” Technics turntable that came out this year, you’ll be interested in EntroPi Games’ new application Vinyl Reality. 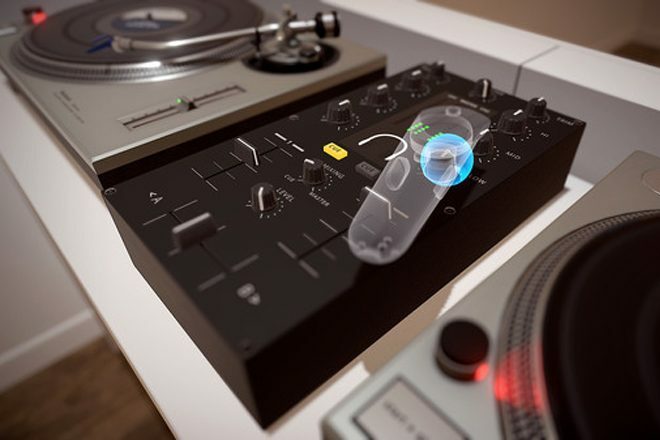 The German virtuality reality company has released the world’s first DJ mixing application that enables realistic vinyl mixing in the VR digital realm with a VR headset and two VR controllers. 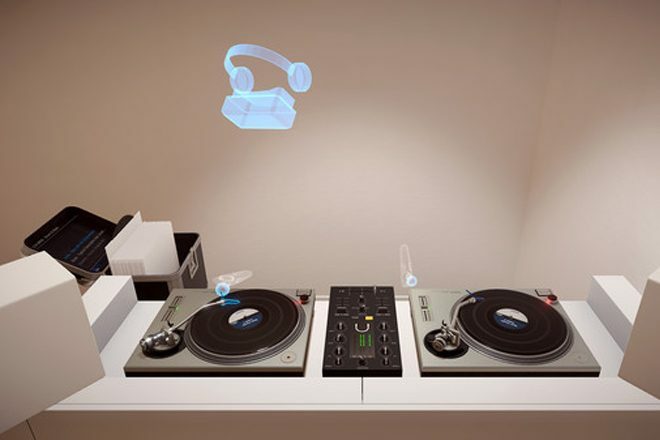 A number of professional DJs were consulted to maximise the accuracy of the software. 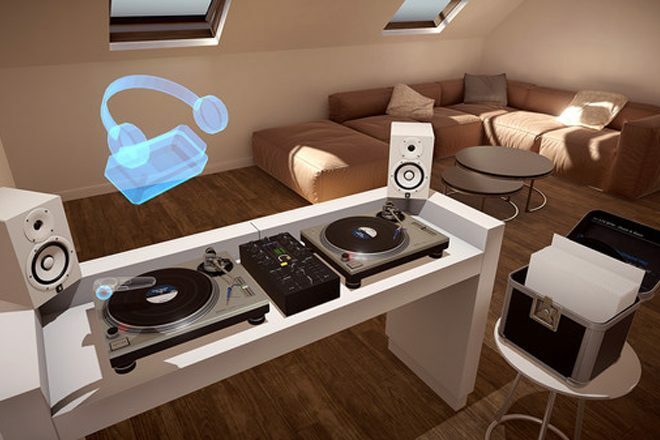 Users are able to manipulate two turntables and a two-channel mixer with EQsm PLF and gains, and there’s even a virtual record box you can flick through to make selections. You can also live stream performances and record and export mixes. 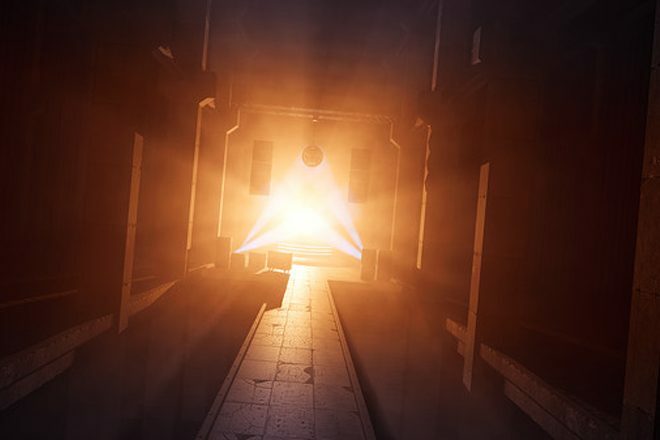 Vinyl Reality is available now on early access at the reduced price of £9.68 via Steam.